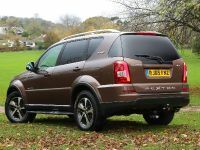 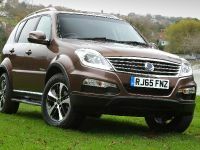 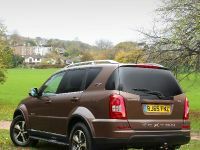 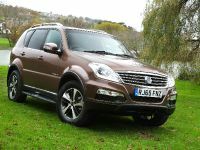 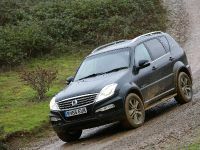 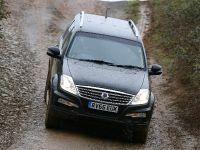 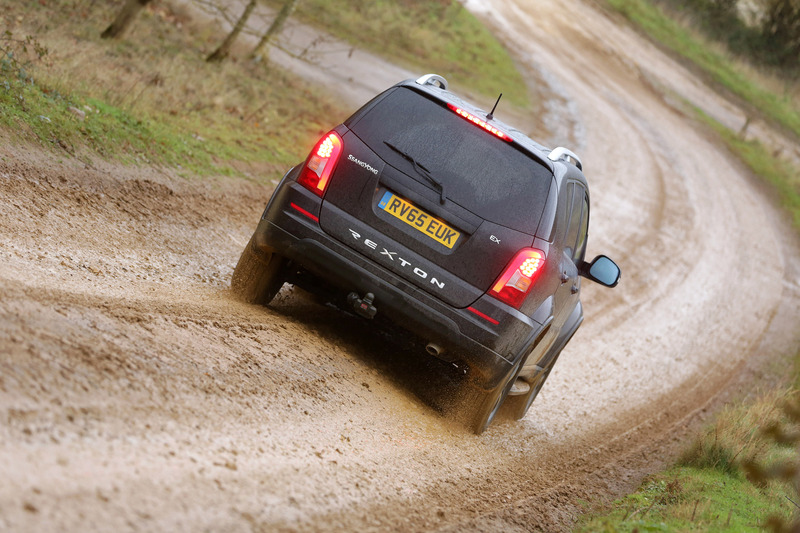 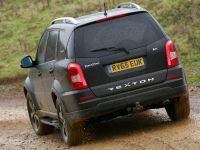 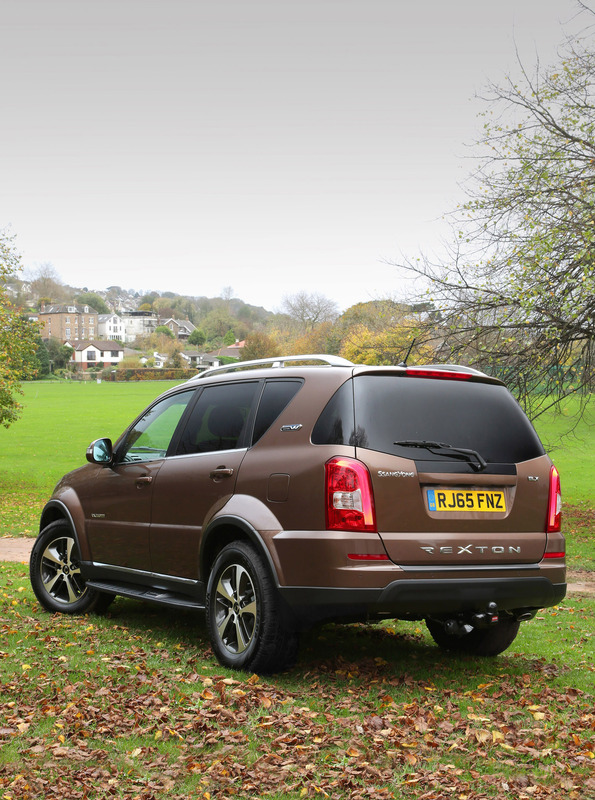 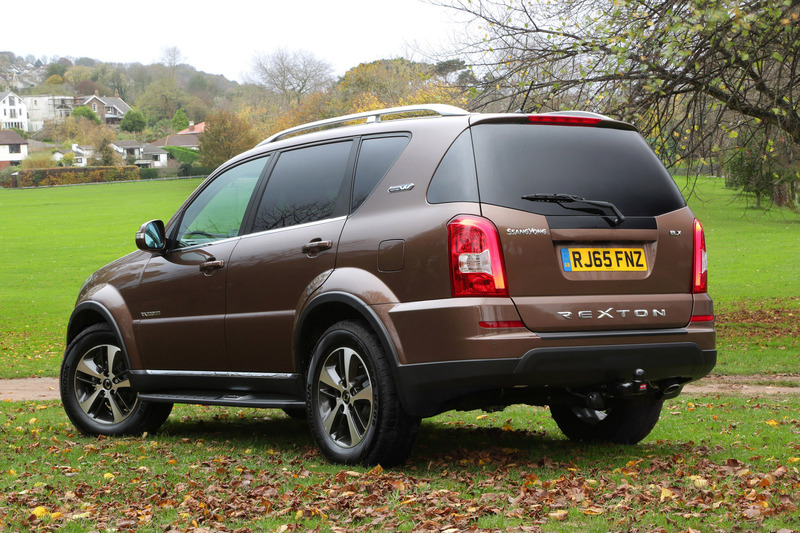 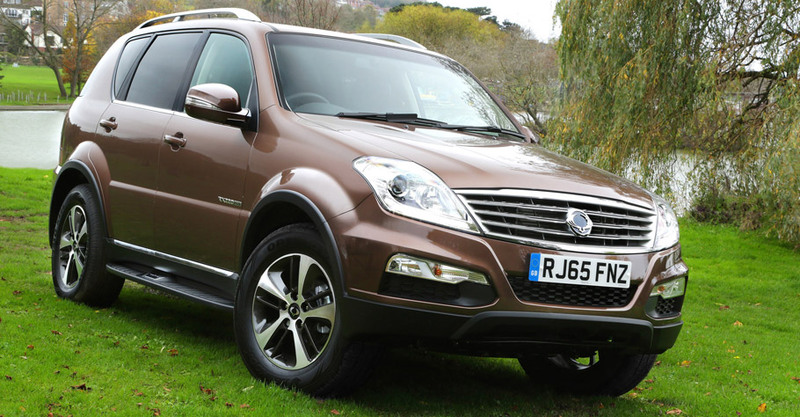 SsangYong Rexton is brand's flagship sport utility vehicle and for 2016 this sweetie comes with significant upgrades, refreshments and a brand-new Euro 6 compliant power unit. 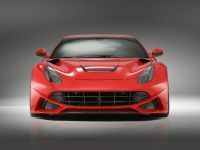 Definitely the biggest and most important change, this engine got our attention, so we are eager to check it out. 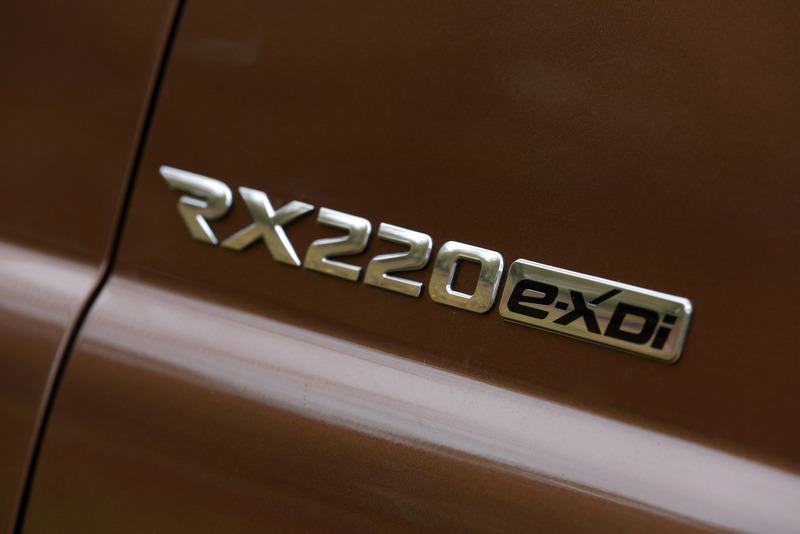 This is a newly developed e-XDi220 2.2-liter diesel unit that meets the requirements for more power and lower CO2 emissions. 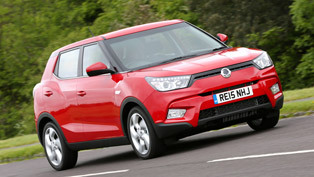 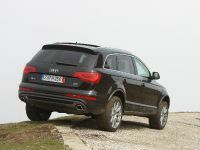 It offers a total of 178hp (130kW) and 400Nm of torque. 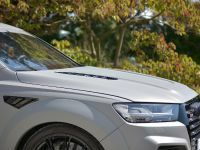 This means that the total increase of power is up to 15% when it comes to horsepower output and 11% as we talk about the torque output. 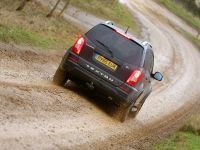 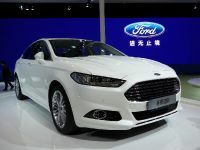 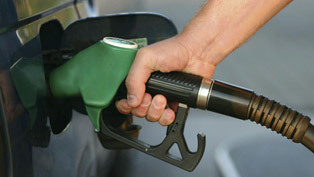 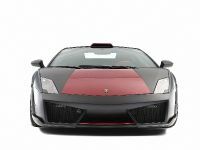 In fact, the maximum torque is delivered from low 1,400rpm and maintains high through a wide range of up to 2,800rpm. 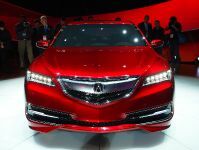 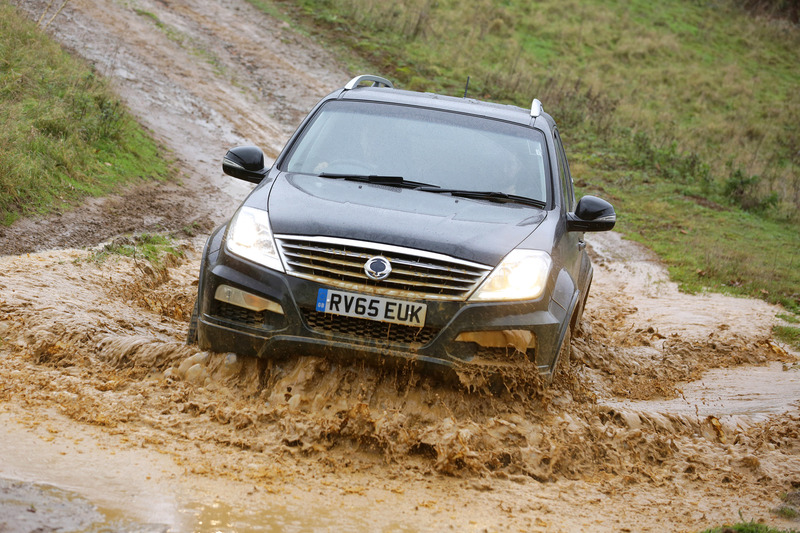 This provides smooth, but still powerful driving capabilities. 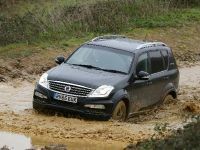 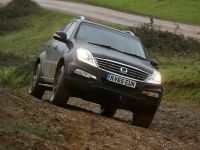 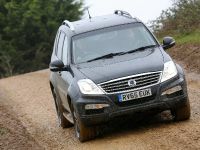 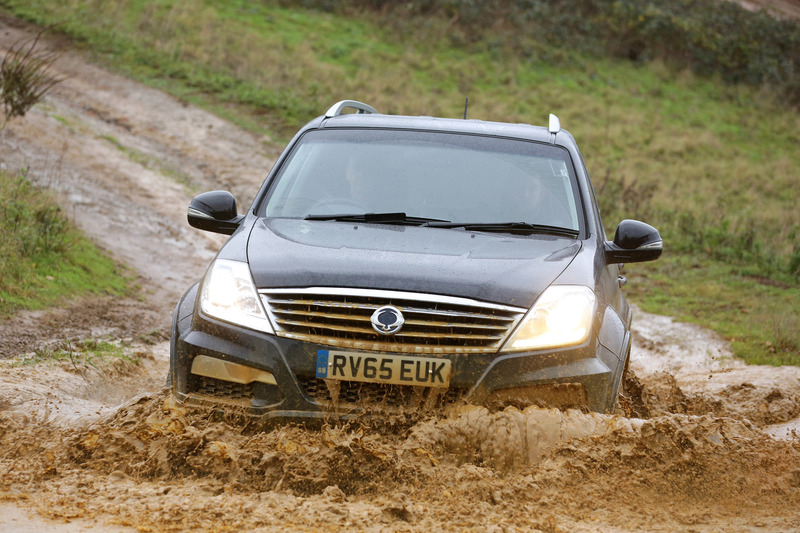 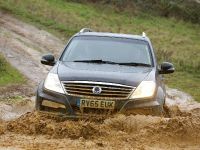 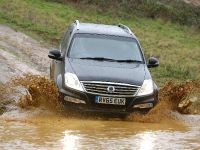 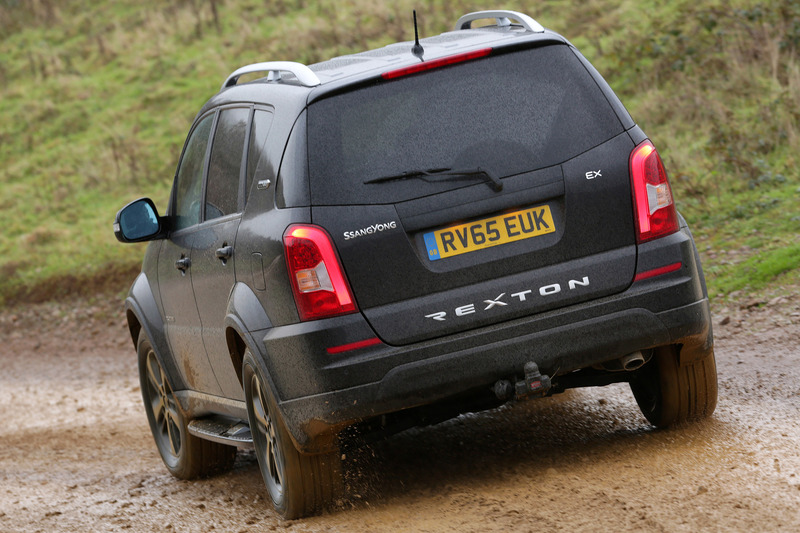 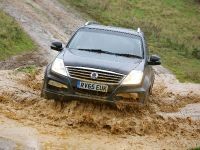 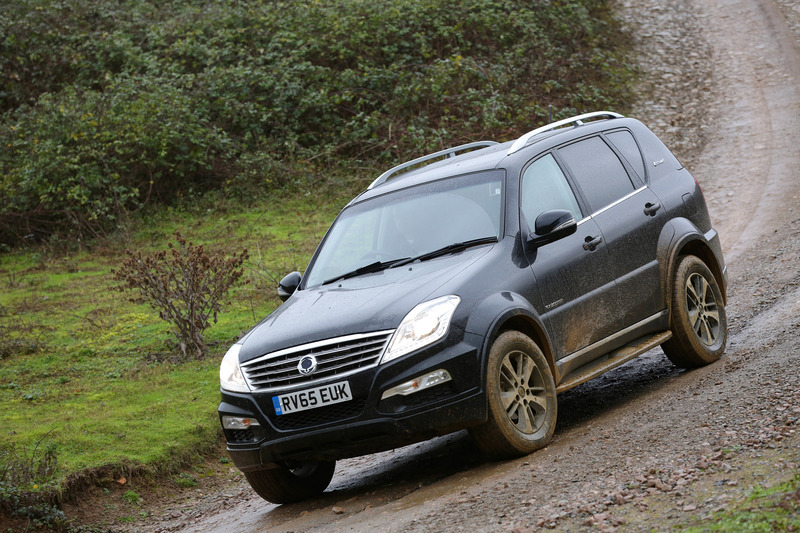 Built on a steel chassis with 3 tons of towing capacity, the 2016 SsangYong Rexton is a tough and aggressive off-road SUV that comes with incredible equipment and enhanced comfort and safety features. 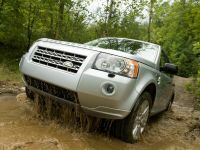 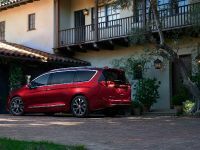 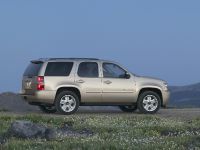 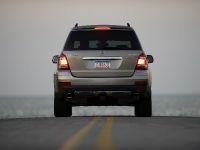 The vehicle includes double wishbone and coil spring suspension to the front and a five link rigid axle with coil springs at the rear. 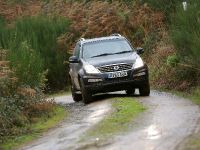 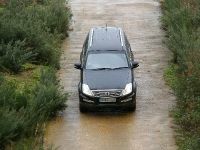 Furthermore, the EX automatic and ELX models also offer multi-link rear suspension for even smoother ride. 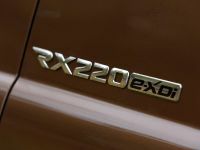 This special drivetrain is mated to a 6-speed manual or 7-speed Mercedes-Benz automatic transmission and also comes with the special system that ensures manually selectable torque distribution, round traction and also ensures optimal levels of grip across the most challenging terrain. 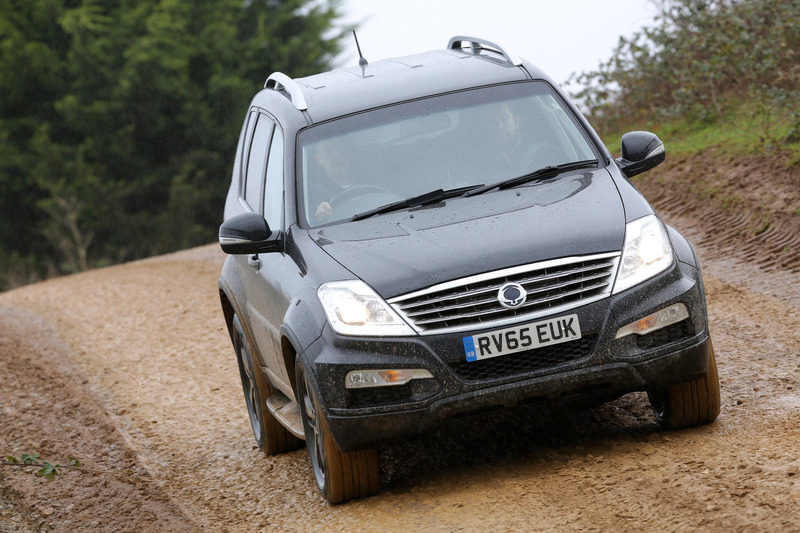 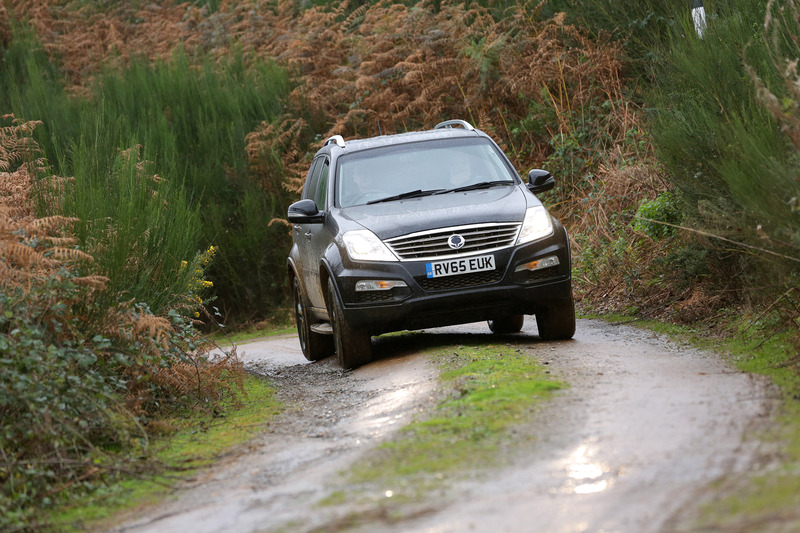 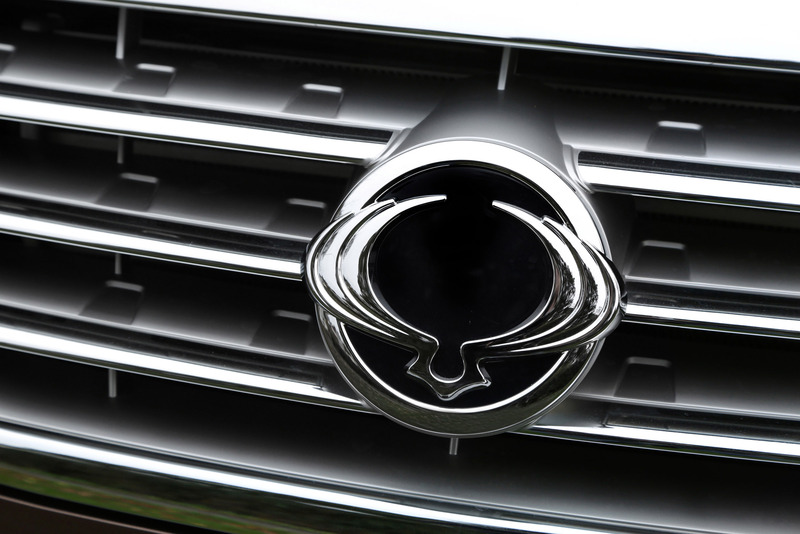 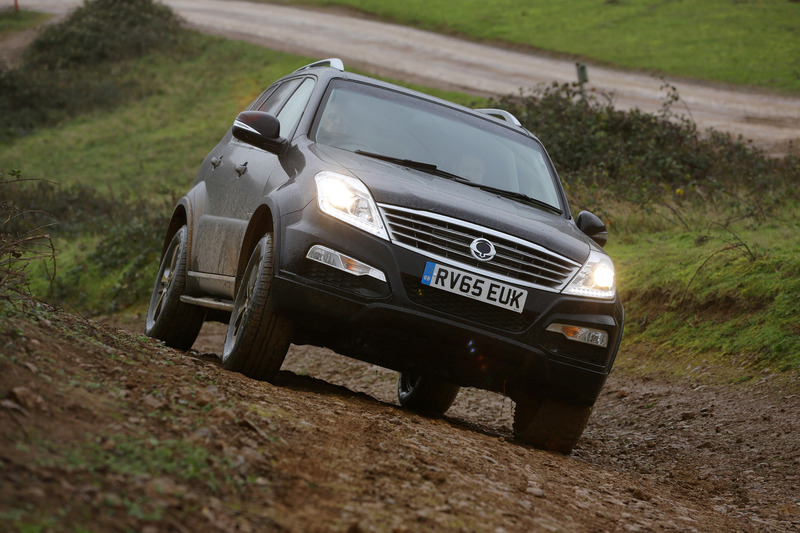 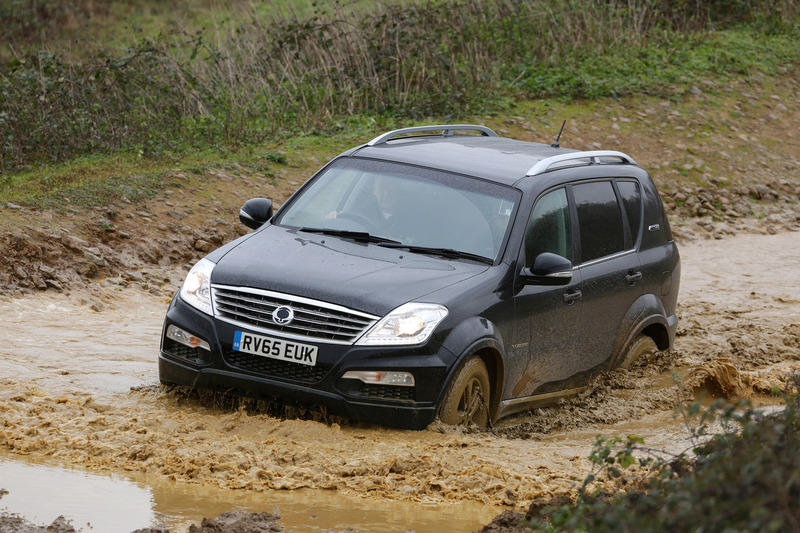 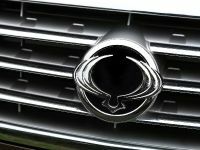 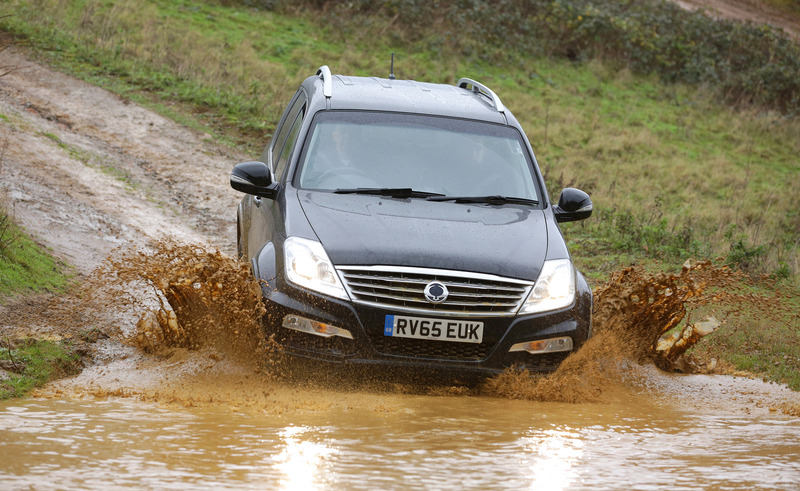 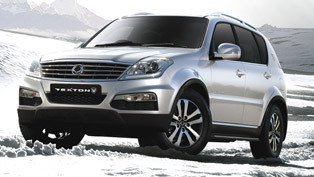 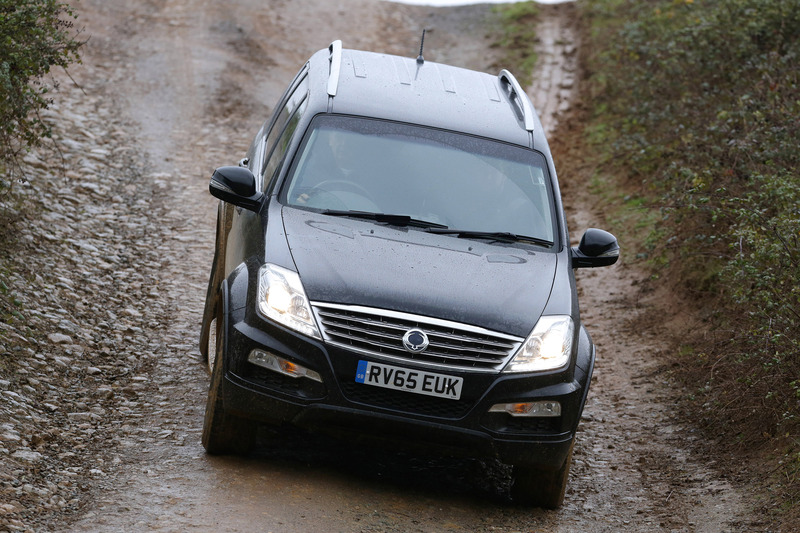 2016 SsangYong Rexton is available with five or seven seats and with numerous comprehensive equipment components. 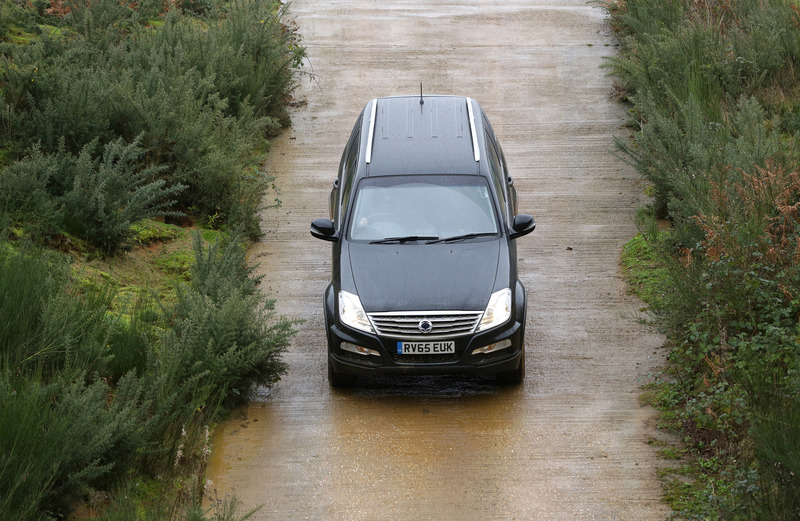 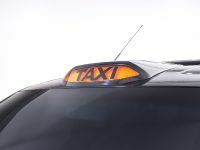 The top of the range ELX features luxurious beige/grey leather interior, multi-functional steering wheel, stylish 18-inch Diamond cut alloys, LED daytime running lights, front and rear parking sensors, auto-dipping rear view mirror, heated rear seats and many more.